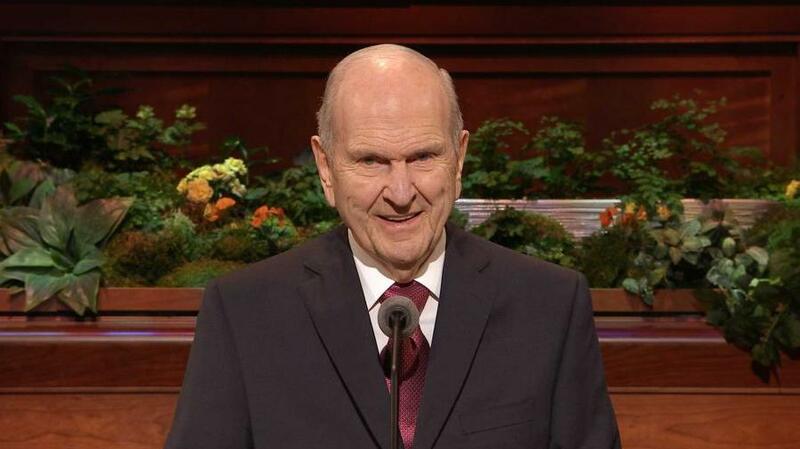 And the Savior does lead His Church by continuous revelation, as seen by the number of announcements and changes enacted by President Russel M. Nelson. One of these changes includes using the full name of the Church and dropping the nicknames “Mormons”, “the Mormon church”, and “LDS church” among others. Another is the decrease in Sunday services from 3 hours to 2 hours so we can focus on gospel learning at home in addition to a traditional church setting. 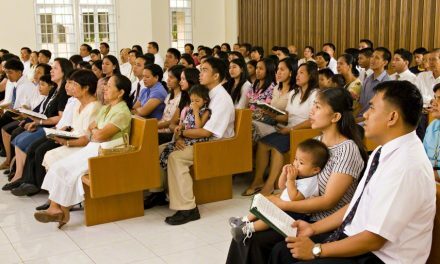 This bold move, following various changes in the Church in recent years, has garnered various reactions from members and from the general public. 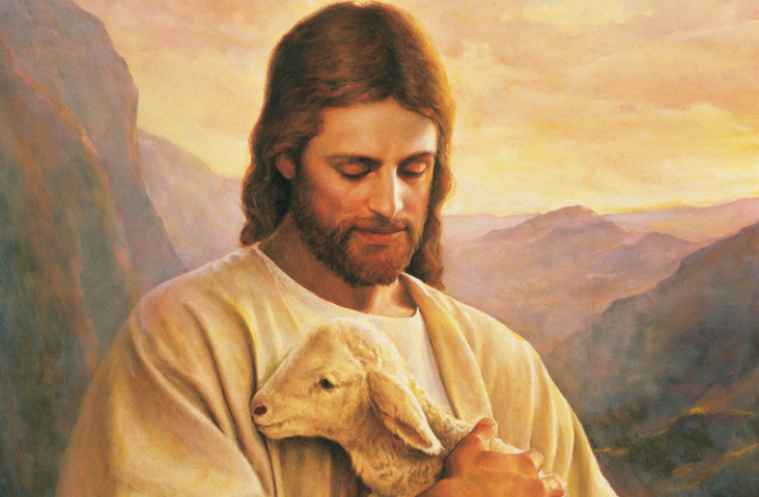 During the time of President Thomas S. Monson, the age of full time missionaries allowed to serve was lowered. There is a need for all these changes and we will come to see why this is so. The Church as a whole receives instructions through modern-day prophets. As the adversary continuously upgrades his evil schemes, it is very important that we seek what the Lord wants us to do to keep up with the times. The cunning ways of Satan may ensnare us and take us away from the covenant path. Through the revelations given to His chosen prophet, the Lord directs His Church and gives instructions on how to upgrade our defense against the evil one. With this continuous guidance, we can make necessary changes that will enable us to endure in the last days. 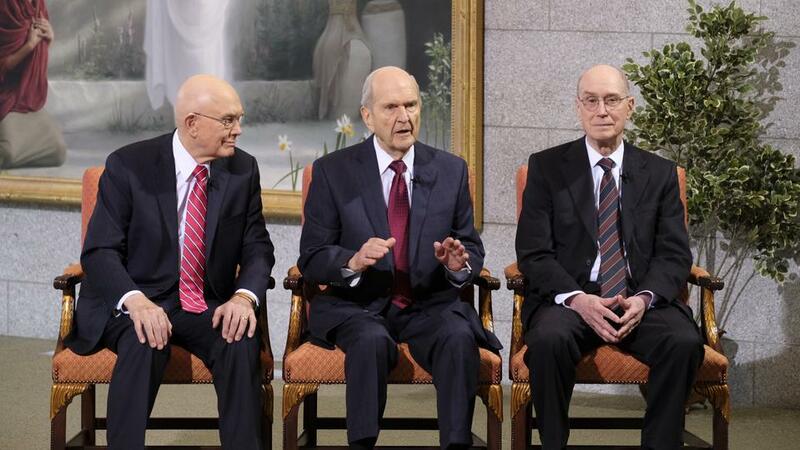 President Russell M. Nelson enacted a few changes in the Church recently. Focusing on Gospel learning at home is the main goal of this change. The way I see it, there is a great need to do this for spiritual self-reliance. We are in the last days, a time when wars, rumors of wars and different calamities are prophesied to occur. 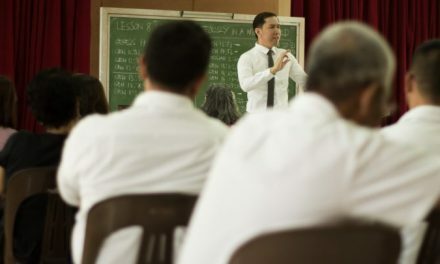 There might be times when it will be difficult to make it to a meetinghouse or the seminary and institute buildings to be taught and to learn gospel principles. If not in a home setting, where will we have it then? The Lord wants our testimonies to remain strong in those times, and for us to be able to feel the Spirit of God, even at home. Where better to nurture our testimonies and fan the ember of faith if not within our families? The Lord wants us to emphasize teaching and practicing gospel principles in a more personal way. Jesus Christ leads His Church through modern-day prophets. 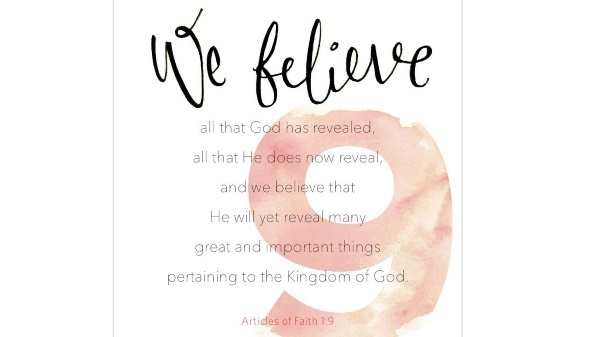 At the foundation of all these is the truth that Heavenly Father and Jesus Christ are mindful of us. These changes protect us and strengthen us, not only as a Church collectively, but individually as well. If we take them to heart and live in accordance to these inspired counsels, we can have personal security, even in these “perilous times”. 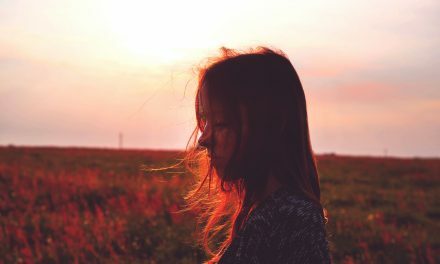 What Would I Answer If I had an Interview on Christ?